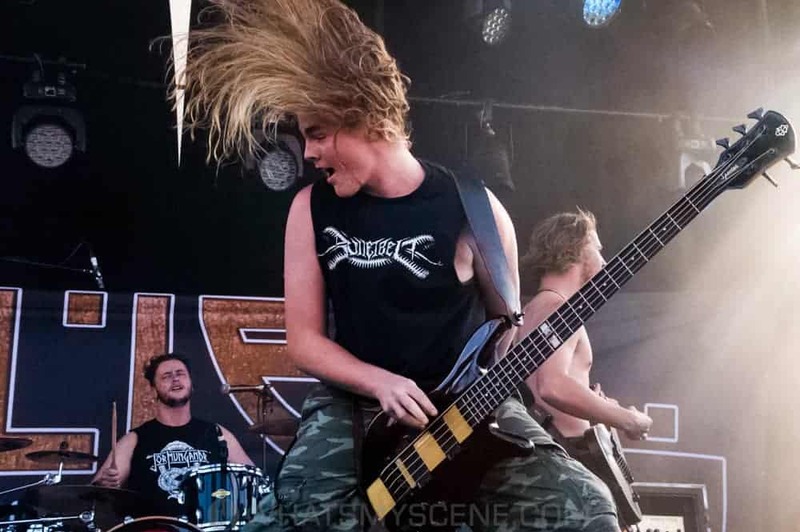 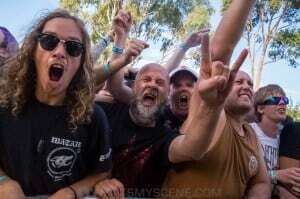 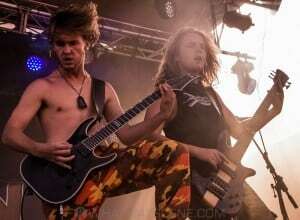 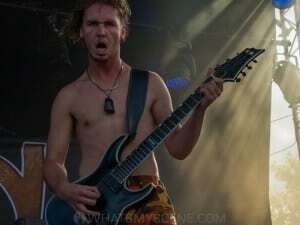 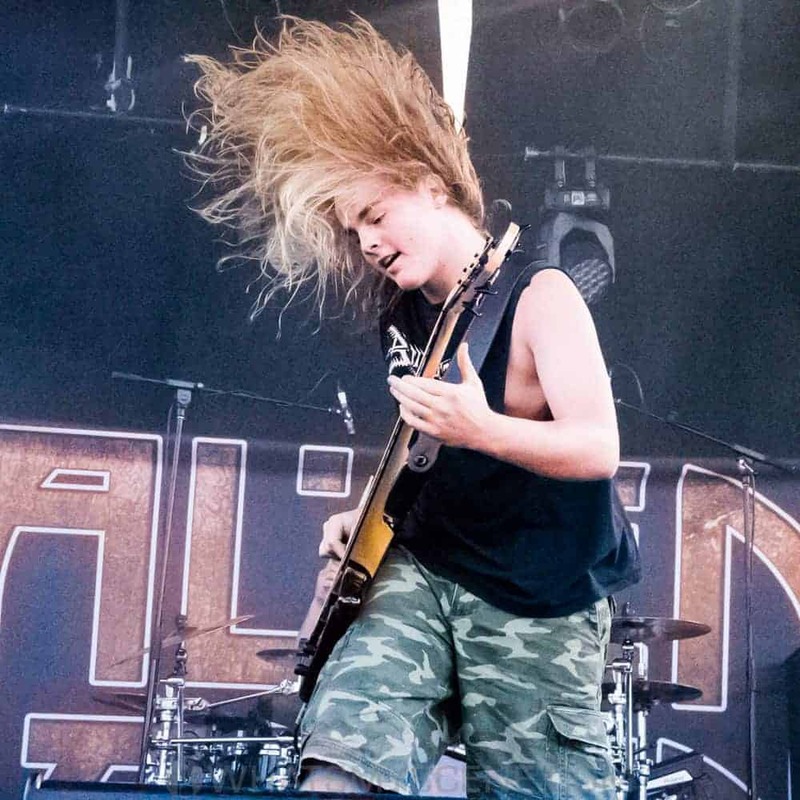 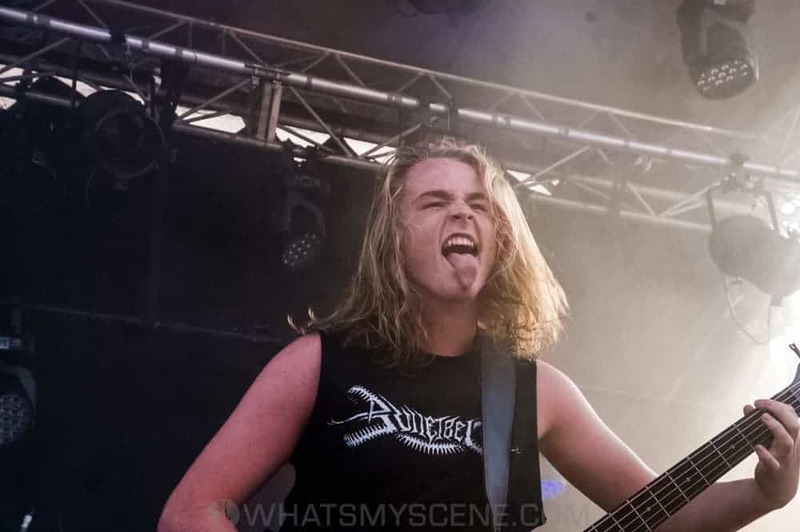 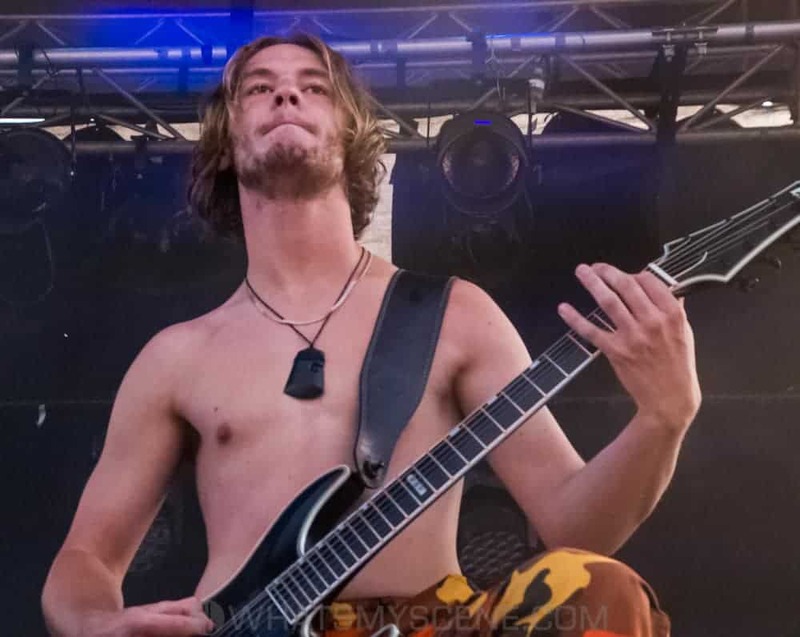 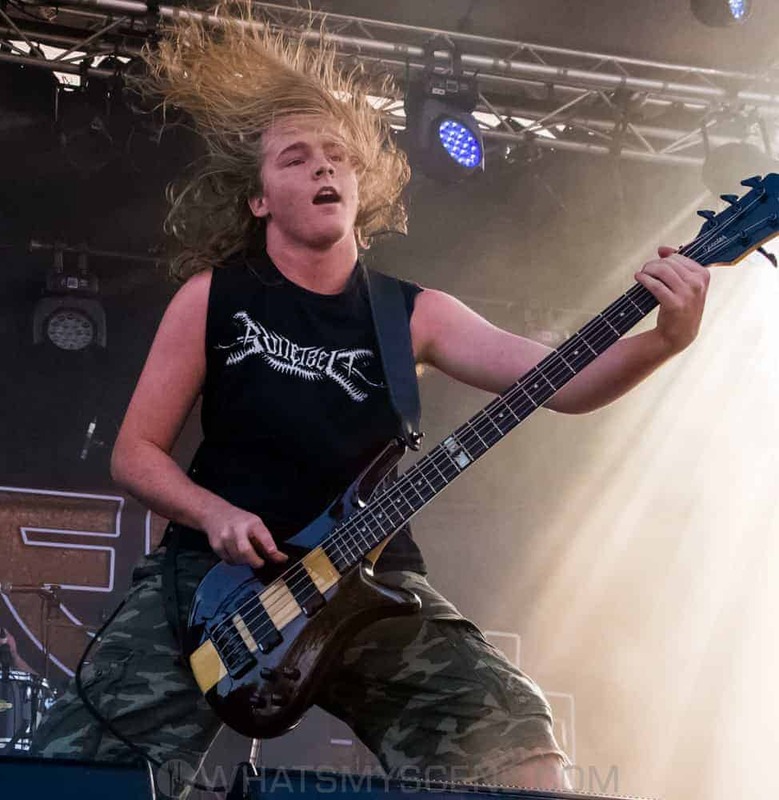 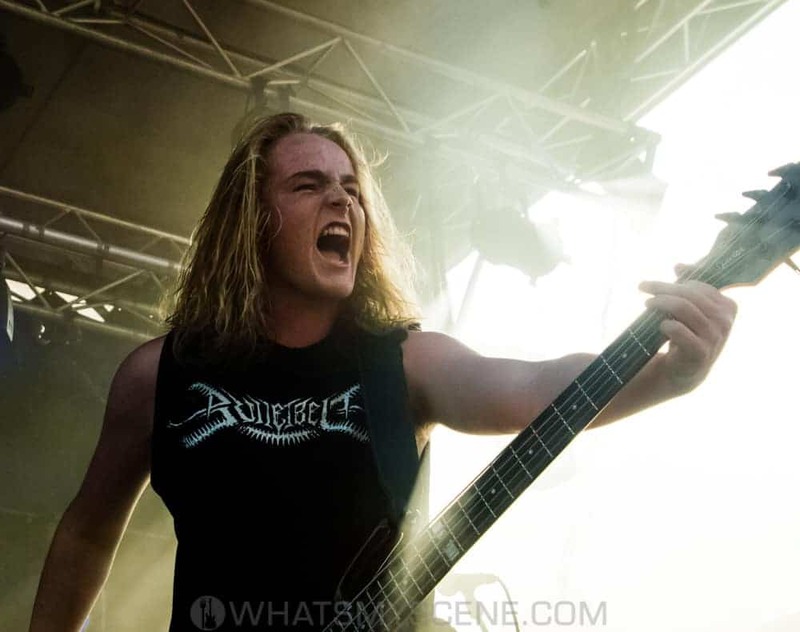 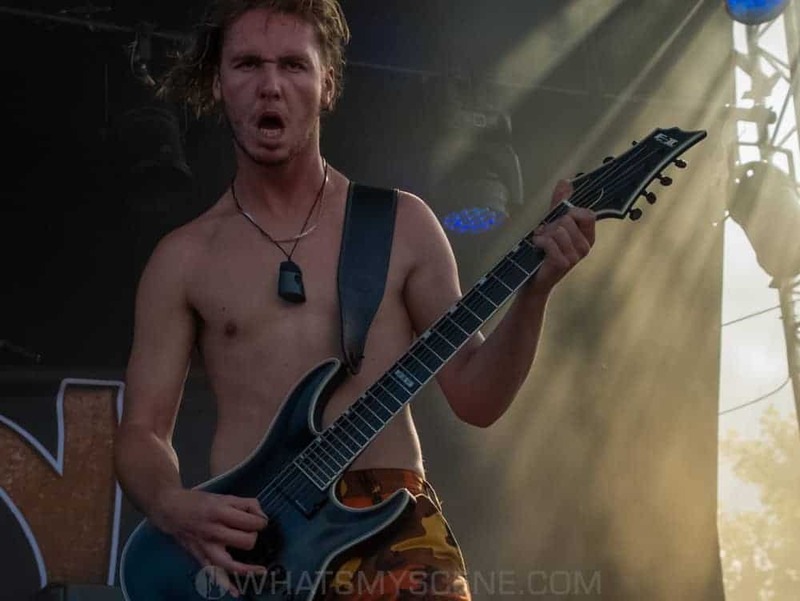 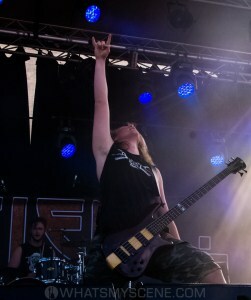 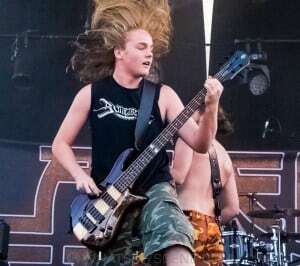 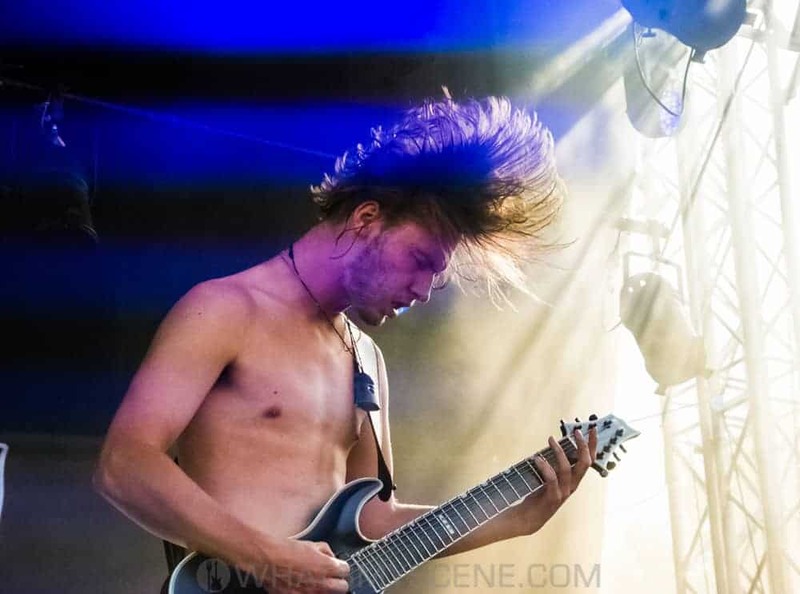 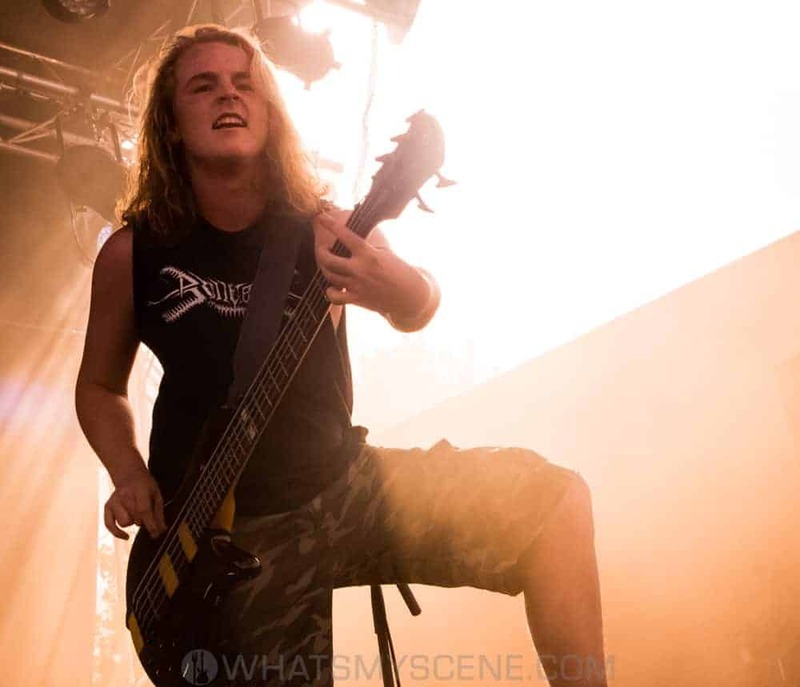 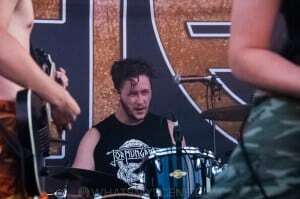 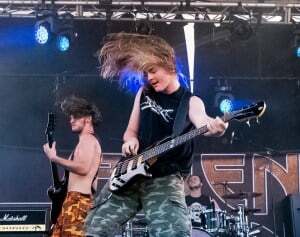 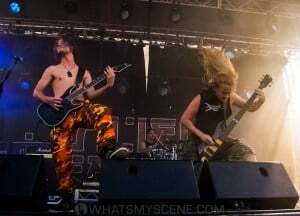 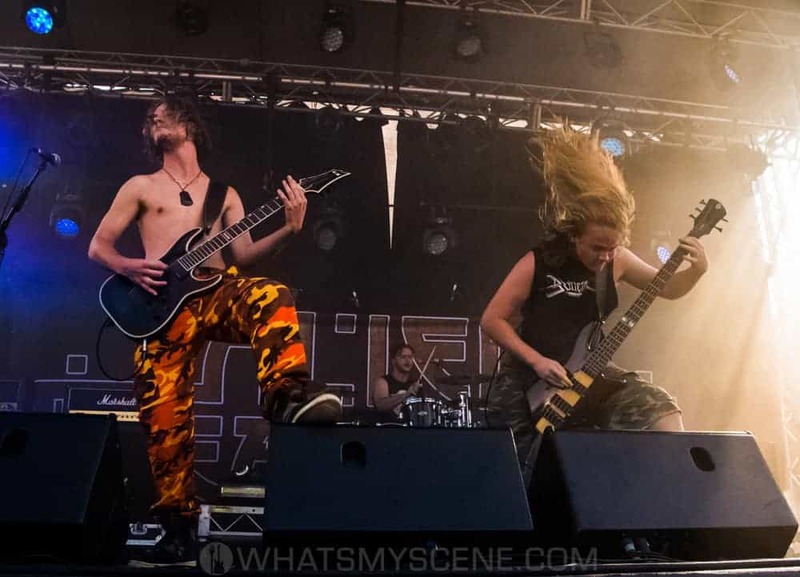 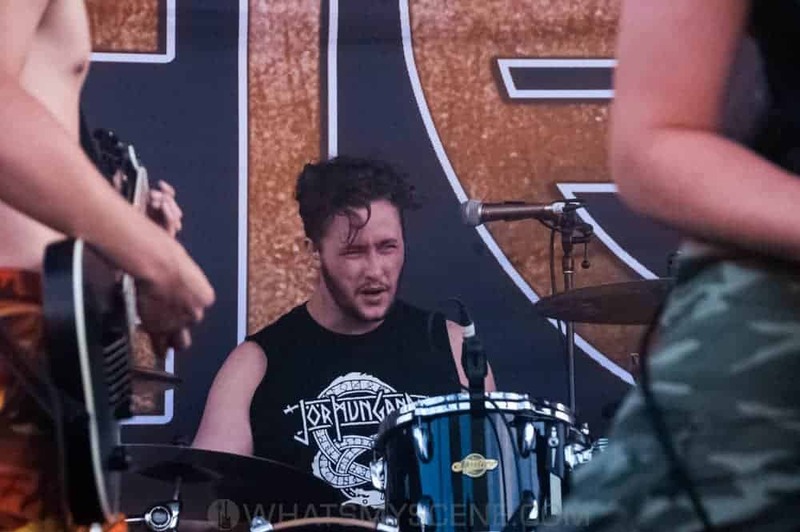 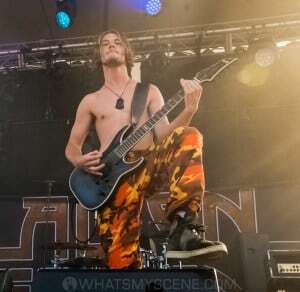 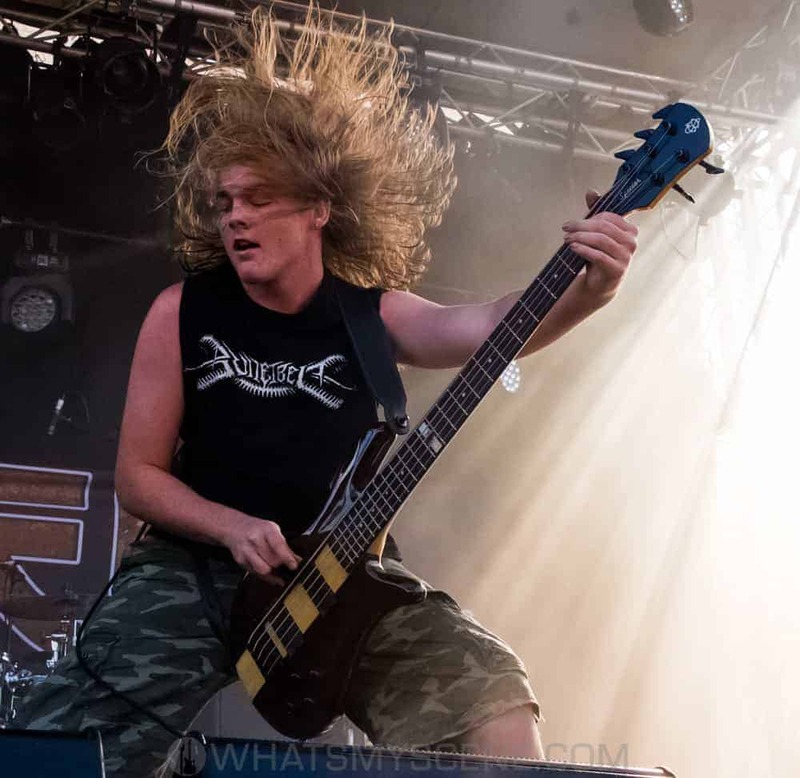 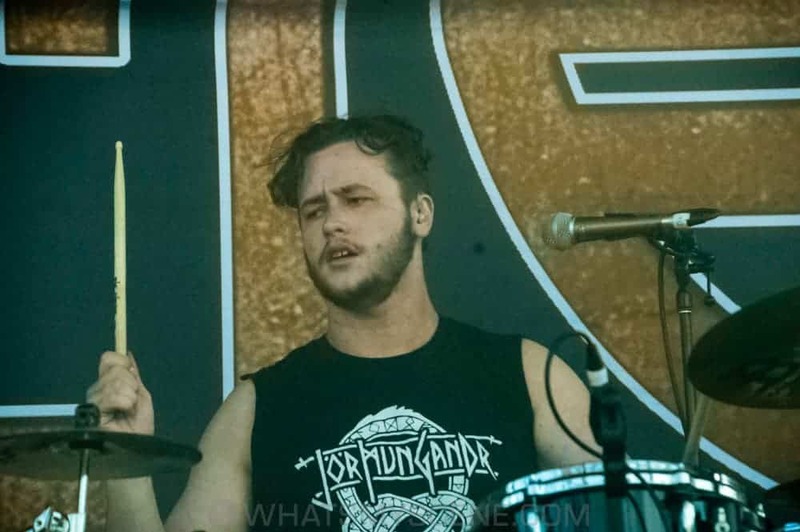 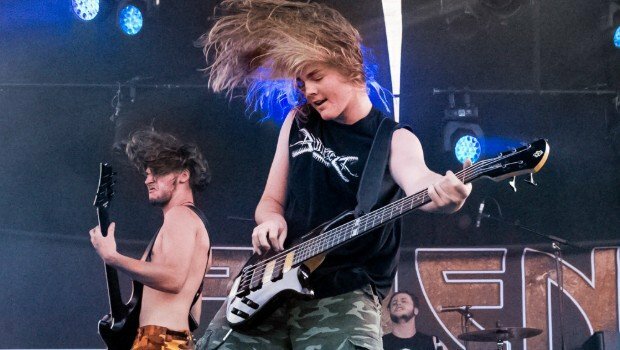 Since Alien Weaponry released their debut album ‘Tu in June 2018, fans, bloggers, the music industry and the media worldwide have raved about the trio’s unique blend of thrash metal and their native language, Te Reo Maori, earning them the deserved title of heavy music’s ‘Next Big Thing’. 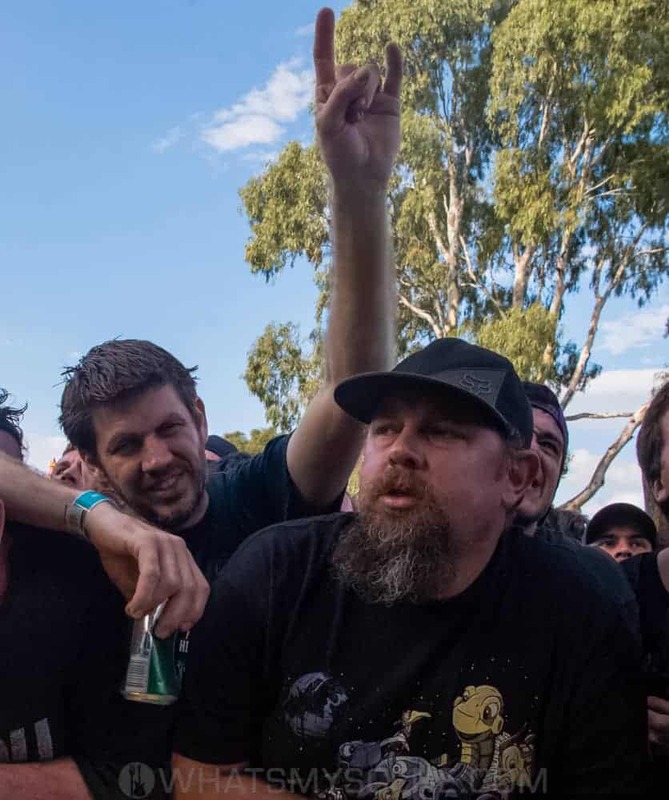 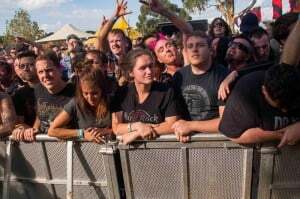 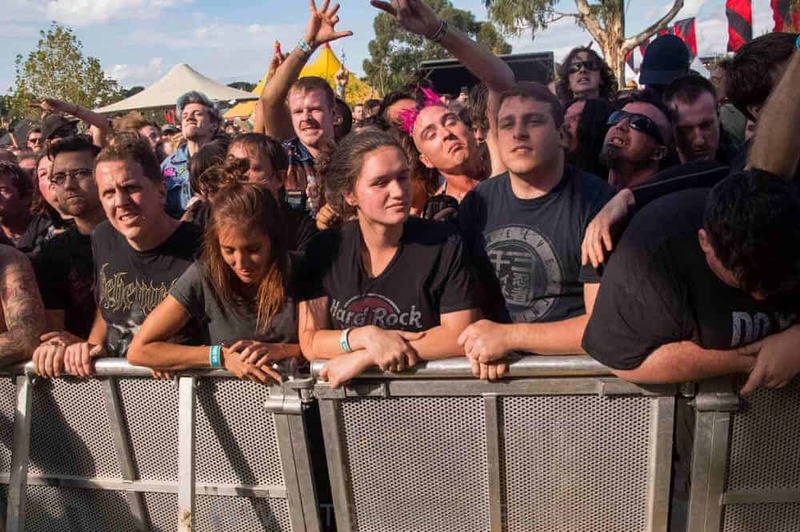 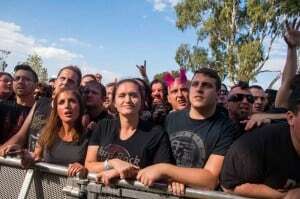 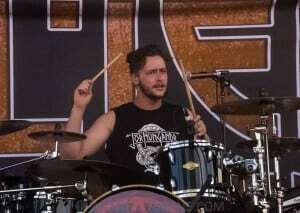 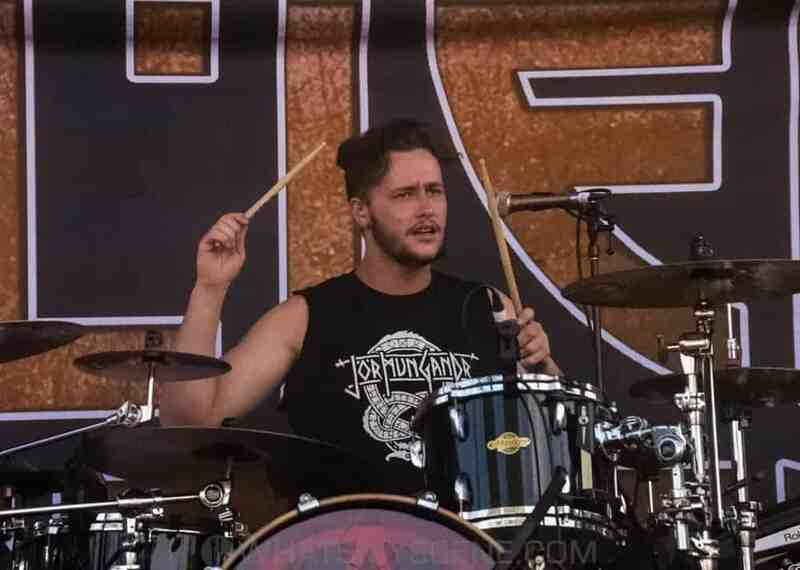 The band toured Australia and Europe in the second half of 2018, where they sold out venues and attracted record numbers to stages at Wacken Open Air (Germany), MetalDays (Slovenia), Bloodstock (UK) and other festivals. Their single ‘Kai Tangata’ has spent 3 months in the no. 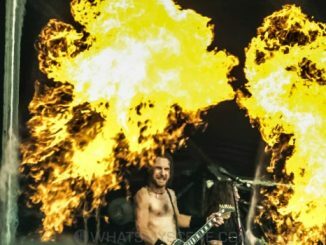 1 slot on the Liquid Metal show’s Devil’s Dozen, broadcast by New York based Sirius FM and syndicated throughout the USA. 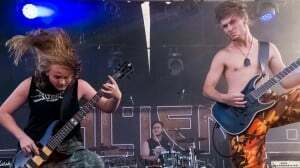 In 2017, the teenagers from the tiny town of Waipu in Northland won the prestigious APRA Maioha award in New Zealand for their song ‘Raupatu. 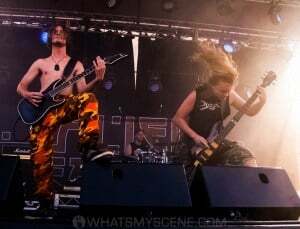 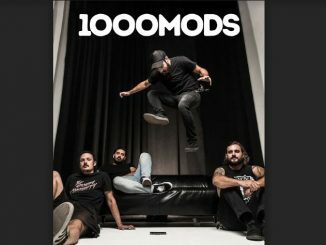 They were also finalists at the Vodafone New Zealand Music Awards. 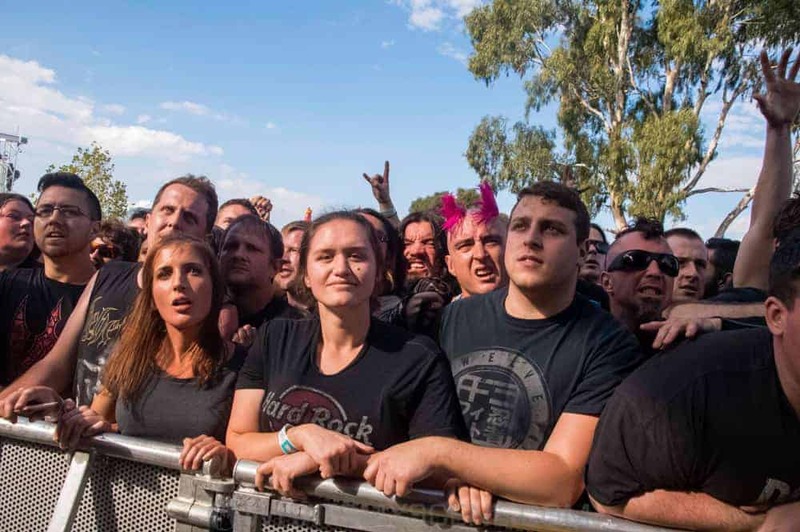 Scene News: DOWNLOAD Tickets on sale TODAY at 9am!